In celebration of Spring, Abe’s Market is giving everyone $10 OFF when you order $40 or more by Monday 3/31. You’ll need to use Abe’s Promo Code SPRING to get the $10 OFF discount at checkout. You get FREE Shipping on orders of $49+ or flat rate shipping on your entire order for $4.99. 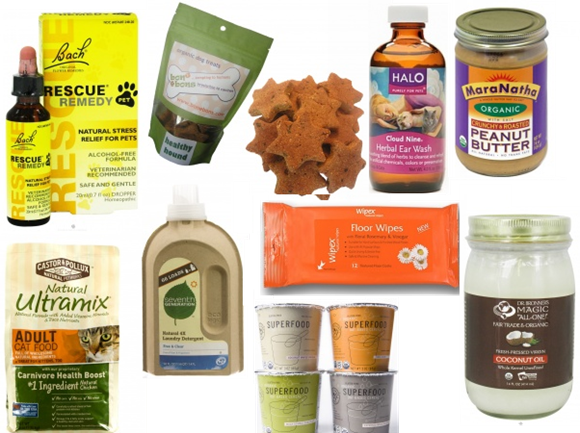 Abe’s is a great source for all kinds of natural and organic products for both pets and people. 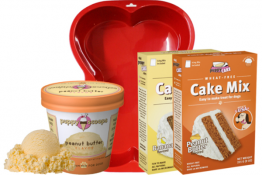 Stock up and save on gluten-free flours for making homemade pup cakes. Try some healthy snacks for your human kiddos lunches. Treat yourself to some natural skincare and bath products. I saw Miracle Noodles in the Natural Sale Section, along with Organic Apple Chips and lots more stuff I want to try! And don’t forget to replace those old toxic cleaners with new safer ones before you get going on Spring Cleaning! For more info about safer chemicals for your home and family, check out our recent Seventh Generation Toxin Fighter post. 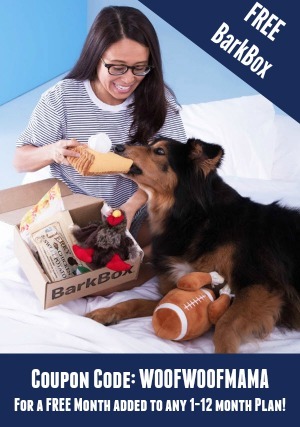 Abe’s Market has a large Pet Department with brands including Halo, Ark Naturals, Castor & Pullox, Dr. Harvey’s and lots more popular natural pet brands you’ll want to give your fur kids. 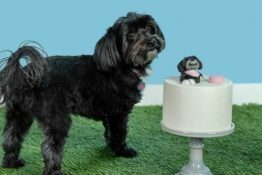 Here are the links to take you directly to the Natural & Organic Pet Care department as well as to the section for Eco-Friendly Cleaning Supplies. 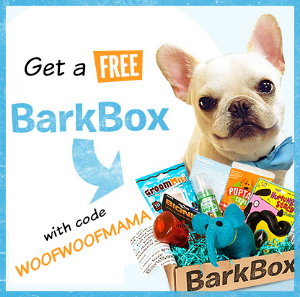 Don’t forget to tell some friends and earn $5 free to spend! Are you making a New Year’s resolution to be healthier in 2014? We’re continuing our efforts to choose more organic and eco-friendly products. If that sounds good to you too, here’s a great opportunity to stock up on natural products for your family, fur kids and home with a 20% OFF sale products at Abe’s Market. It’s a super chance to replace some of those conventional cleaners, grocery items and pet products with organic, natural and safer alternatives from top brands including Seventh Generation, Castor & Pollux, Halo, Dr. Bronner and many more! I’m hoping to replace some of my old spices with new ones, and pick up some new treats for Daisy to try. 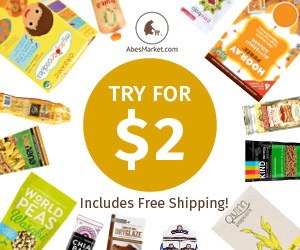 Browse the selection over at Abe’s Market and make sure to use promo code HAPPYNEWYEAR when you order by 12/31 to get 20% OFF plus Free Shipping. 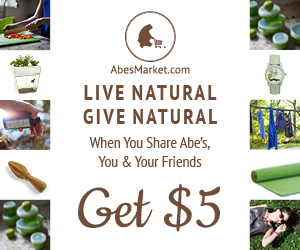 And because natural living is better with friends, you and your friends get $5 when you tell them about Abe’s! Check out the details more more info. Help Make Every Day Earth Day with These Eco-Friendly Deals! Ditch the bottled water and reduce waste by filtering tap water at home. We use our Brita Pitcher to make sure Daisy has plenty of fresh water in her bowl at all times! Get 15% Off Brita Pitchers here. Being a responsible pet parent means always being prepared to scoop your dog’s poop when out and about. 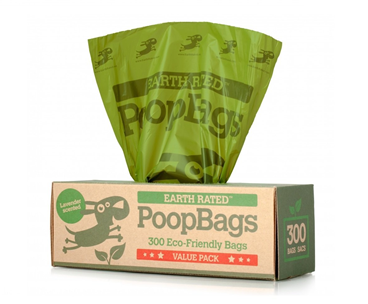 Although their are more environmentally-friendly options for your own yard and home, these Earth Rated Poop Bags are a super convenient and eco-friendly way to pick up after your fur kid on the go. They’re even lavender scented! Score a deal here at only $11.99 for 300 plus they are free shipping eligible so it’s a great chance to stock up! I’ve been using the Shark Steam Mop for about a year now and love that the steam does all the work! 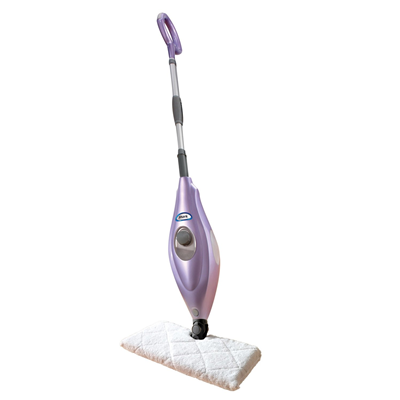 No harsh chemicals to harm the earth or pets, and no hard work since the steam kills germs and lifts even the stickiest gunk from floors and hard surfaces. This Shark Steam Mop is $79.99 ($149.99 reg) with free shipping, and other models are available, too. Get coupons, discounts, free shipping plus option to subscribe and save even more on Seventh Generation products. Not only are these products safer for the environment, they are also safer to use around pets and kids, too! Browse even more eco-friendly Earth Day deals here!